Abhilash Choudhury | OK Listen! 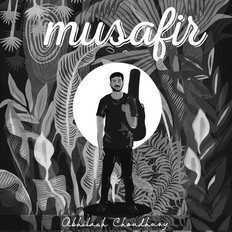 Abhilash Choudhury is a singer-songwriter from Guwahati, India. As an artist he draws his inspirations from people, places, love, life and realisations. His playing style is influenced by indie-folk, alternative, blues and country music. You need to listen to his music when you are alone, relaxed and contemplating.